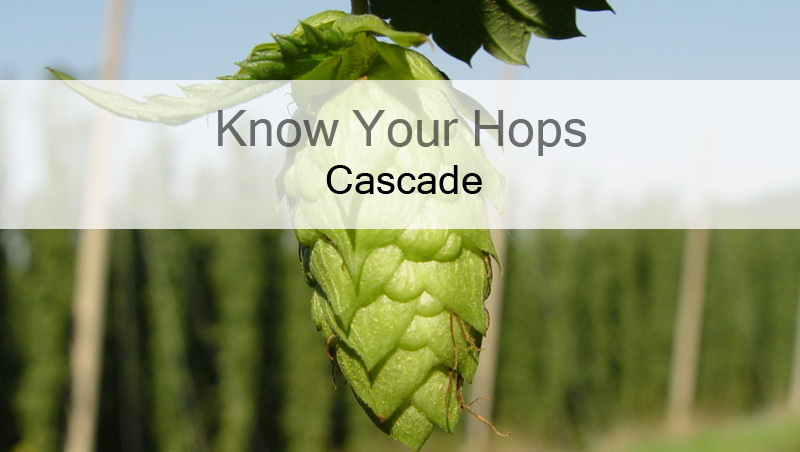 Cascade – Know Your Hops – Food. Beer. Stuff. Cascade is a well known aroma hop that was developed by the USDA breeding program in 1956 and first released in 1971. Cascade provides a middle of the road strength in aroma that has a unique, recognizable floral/citrus/pine scent with a bit of a spicy character. Perhaps the most widely used hop variety in America, Cascade has become the defining hop for American Pale Ales and has become a staple of the craft brewing industry. Due to its high amount of myrcene oil, Amarillo makes a fine companion or substitution for Cascade giving off similar aromatic qualities. Centennial has also been substituted with success. Cascade has proven to been a poor storage variety and they are best used fresh, losing up to 50% of its original alpha acid content after 6 months in storage at 68F.